This article is 531 days old. 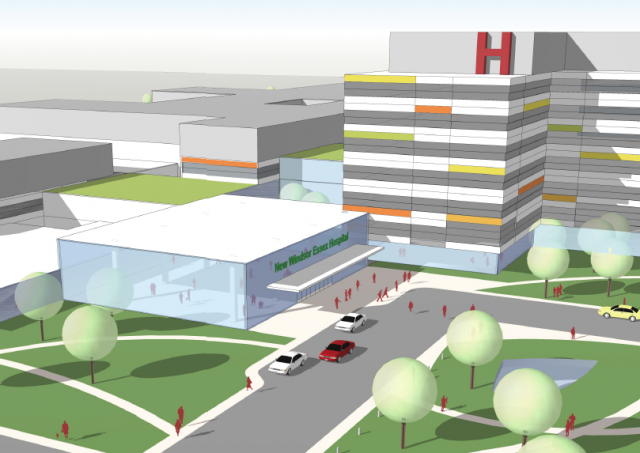 Plans for a new Mega hospital in Windsor are moving ahead. Infrastructure Ontario says that the request for quotes for the new hospital will be issued in 2021. Total costs for the project are now estimated to be over $1 billion.